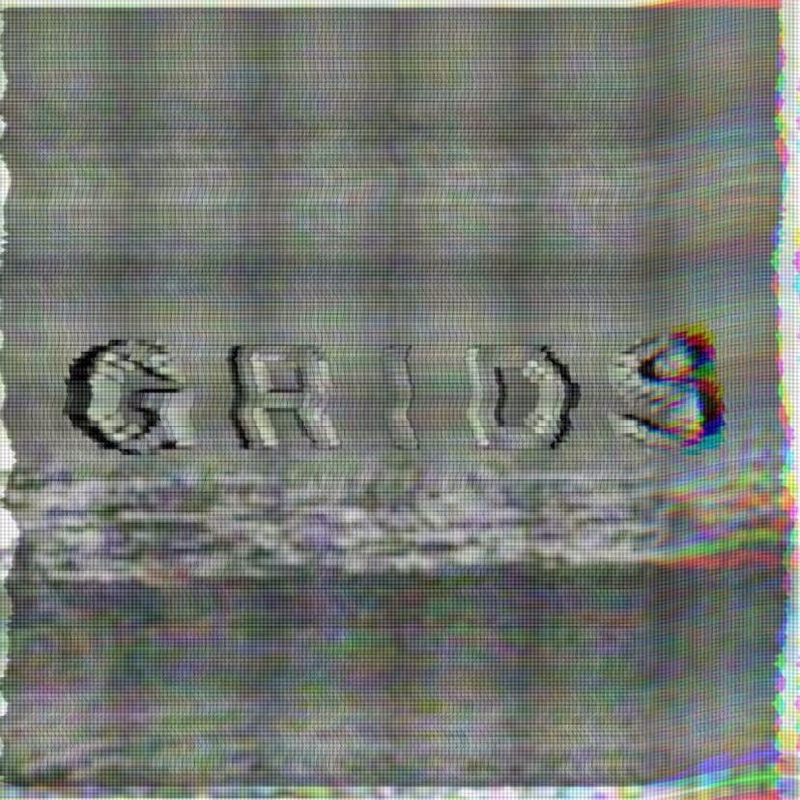 GRIDS is a post/ambient rock band from Manila. We just released our first single entitled 'Existentialism'. Trying to send you a message. I suggest you clear your Inbox.